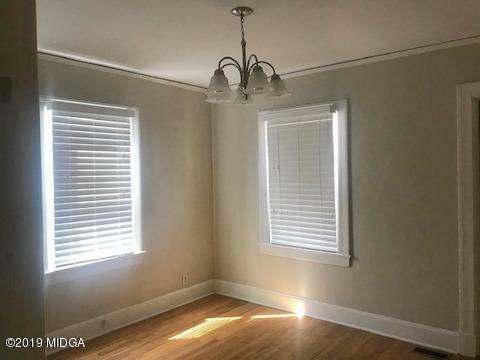 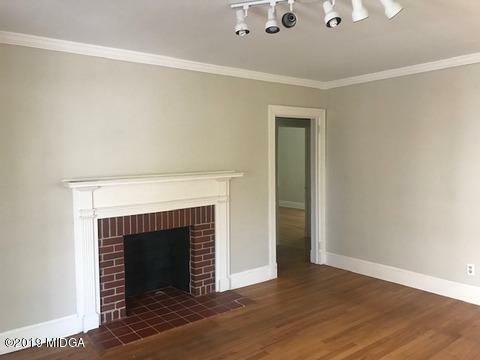 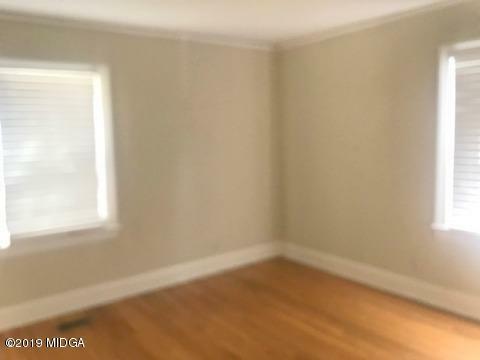 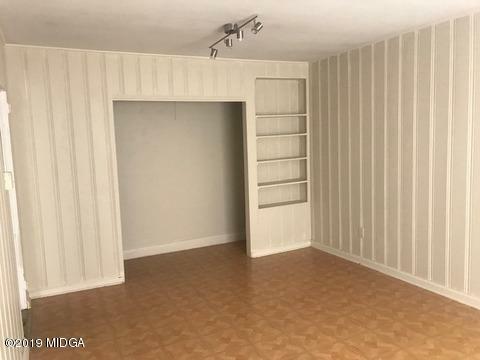 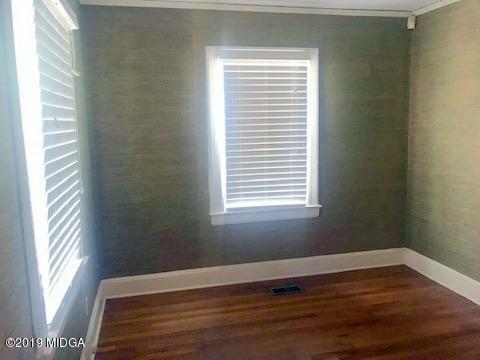 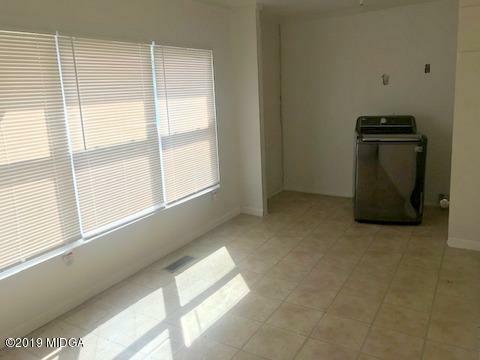 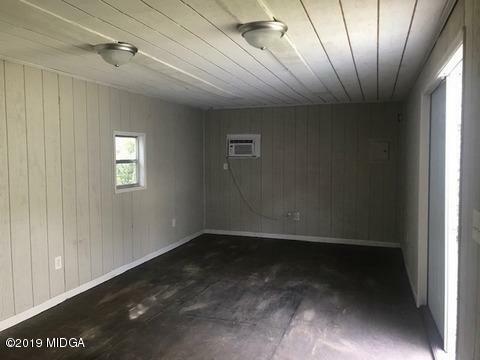 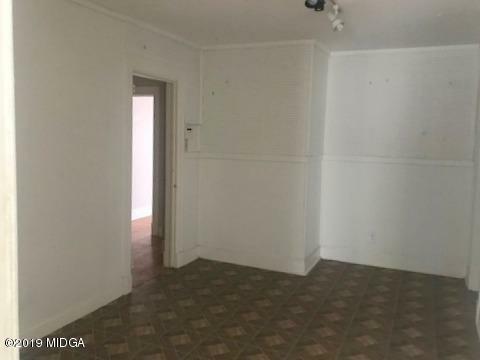 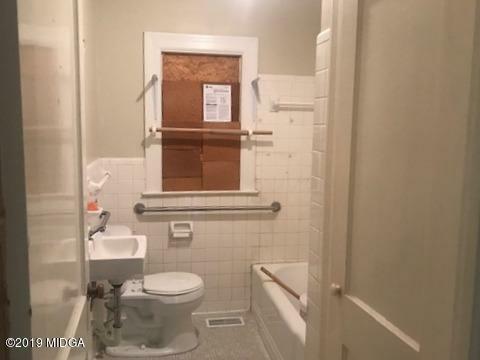 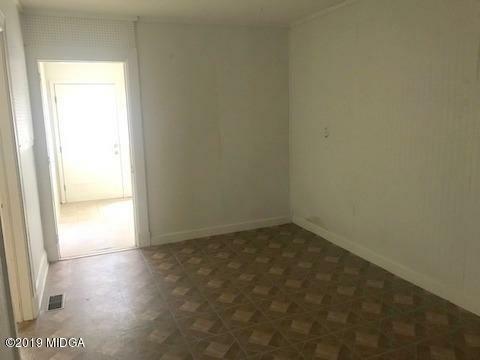 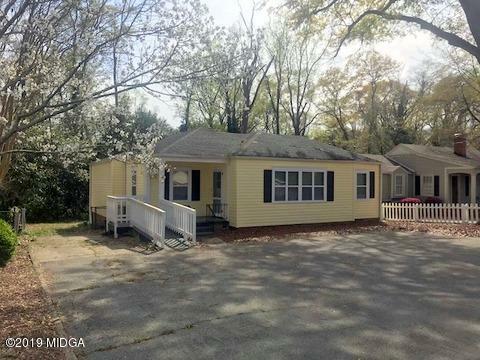 Remarks at 2176 Ingleside Avenue Macon, GA - Former home of the Yellow House Antiques, this is a great cottage style house that would be ideal for a professional office or a home and office combo with a kitchen added. 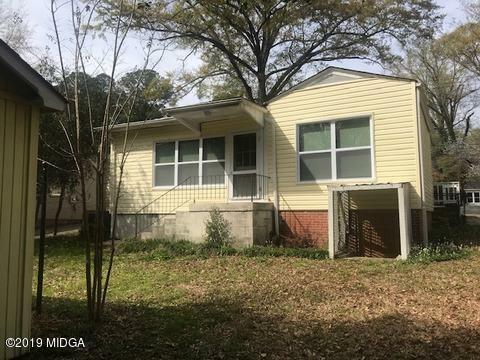 New roof, siding and windows installed in 2018. 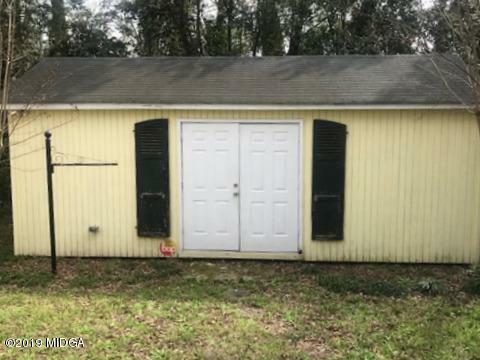 Includes a 12x24 building in very good condition.